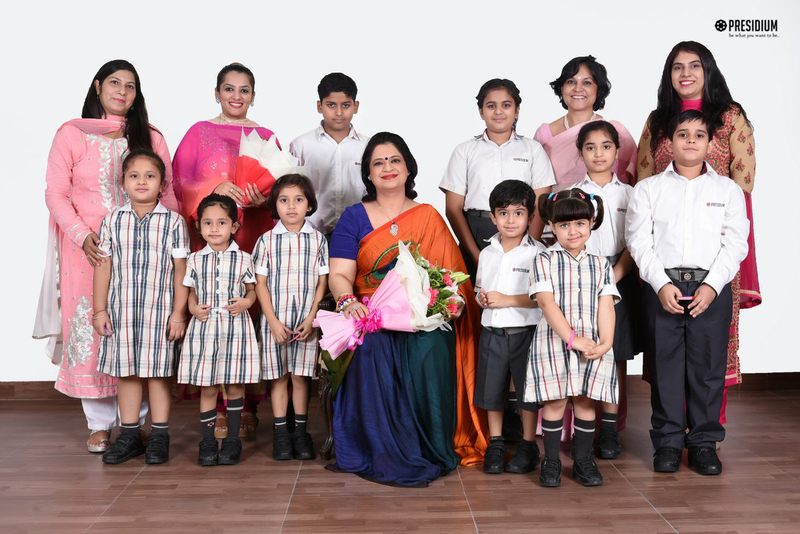 Our young Presidians adore their dearest Sudha Ma'am, our honourable Chairperson, and when it was time to celebrate Friendship Day with her, they were more than delighted. 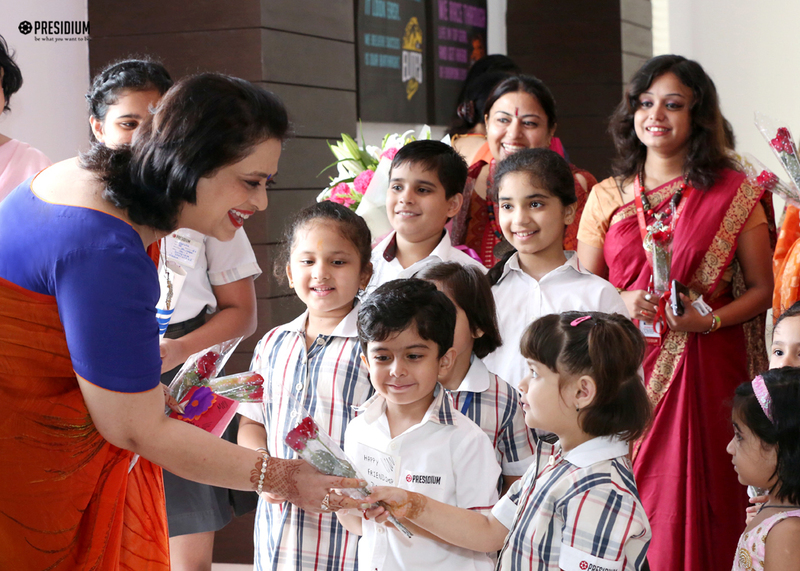 Welcoming them with unsurpassed warmth, Mrs. Gupta reciprocated their affection and gentleness by showering a heap of blessings on them with her kind words. 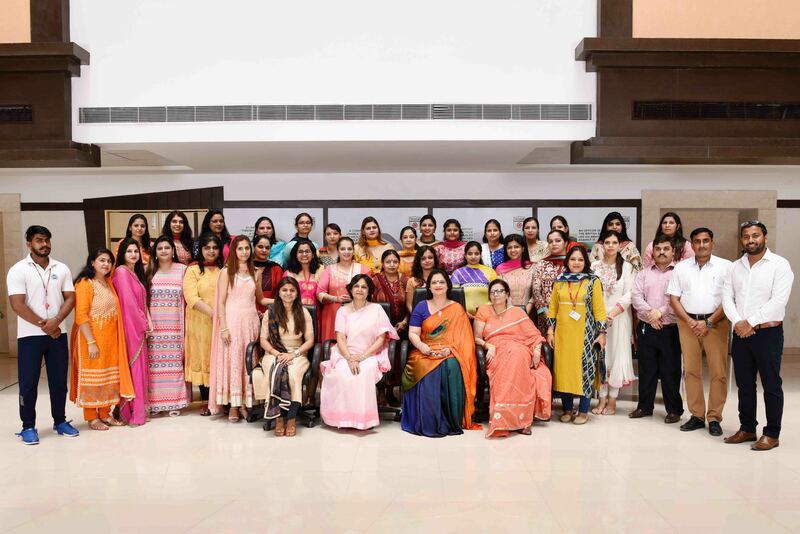 The students exchanged friendship bands with her, which filled her heart with adoration and she expressed the essence of companionship between friends.